The unique restaurant Preacher's Son operates out of an old church in Bentonville. We don’t like to brag, but our food scene is pretty great. 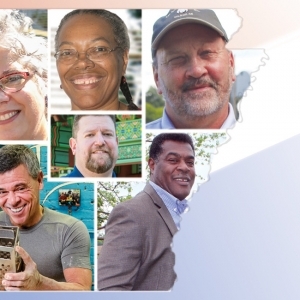 And beyond the delicious Southern food we’re known for, Arkansas is full of restaurants that defy the norm. Whether they be located in an old church or in a building modeled after a steamboat, you’ll be in for a treat at any of these unique restaurants that you’ll only find in Arkansas. 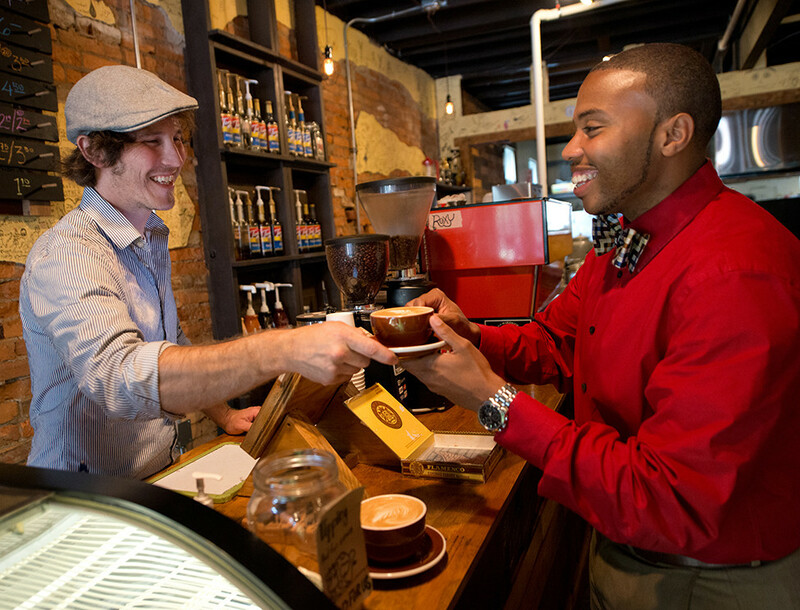 Drop by the Oark General Store & Cafe for a glimpse of history and a delicious meal. 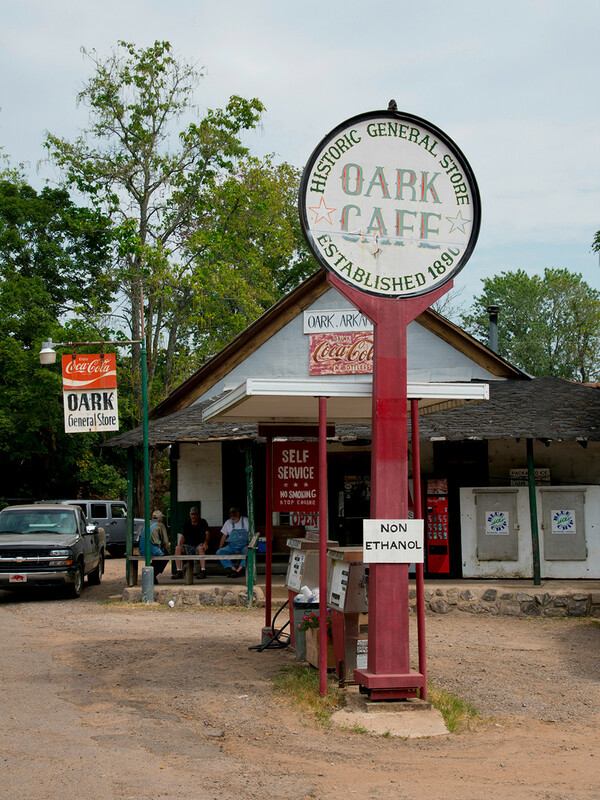 Opened as a general store in 1890 to serve the rural community of Oark, the Oark General Store & Cafe is one of the oldest restaurants in Arkansas. In the last 20 years, the Oark General Store has transitioned from a true general store where locals could come for groceries and supplies into a full-service restaurant. 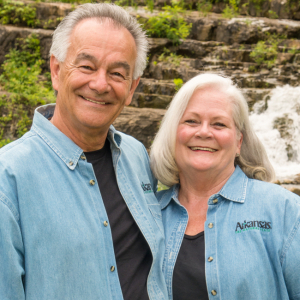 The mom-and-pop eatery is a favorite among the small town of Oark and all those who travel down the winding Ozark byways. 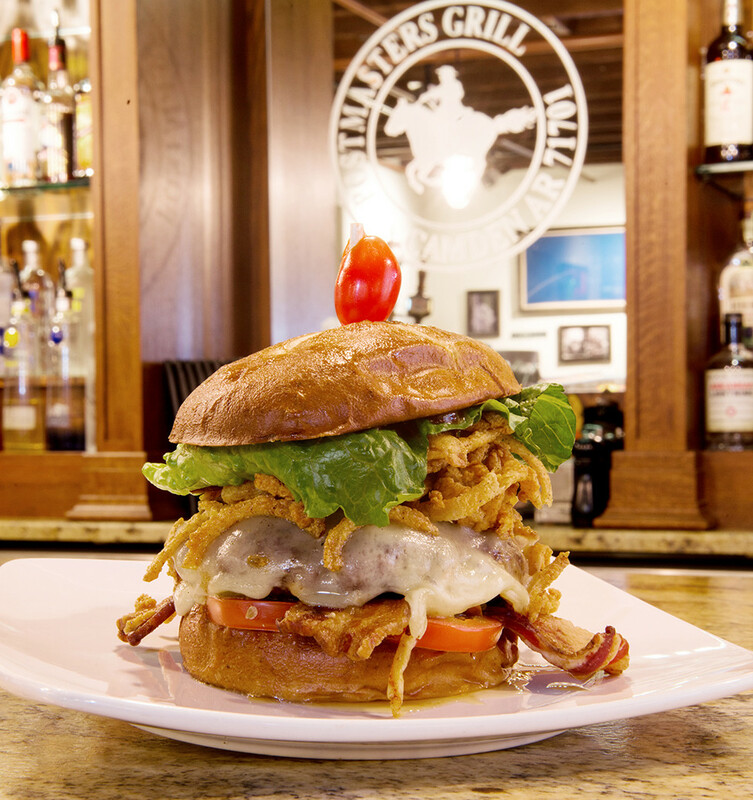 You can’t go wrong with a burger and fries from a restaurant that clearly knows how it's done. 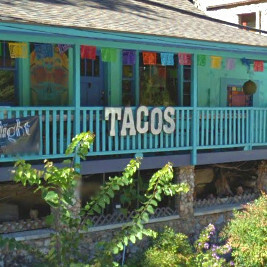 Nestled in a cliff face in the artsy town of Eureka Springs is a hidden gem Mexican restaurant. Aquarius Taqueria Tequila & Mezcal Bar brings the inspired street food of Mexico to Arkansas with handmade tortillas, margaritas made with fresh juices and lots and lots of mezcal. Try to snag a table on the patio by the natural spring waterfall for a gorgeous view. The golden bells remind patrons of the restaurant's roots. The First Christian Church in Bentonville might not hold services any longer, but the space is still full of laughter and fellowship thanks to an inspired vision by the team behind the Preacher’s Son. 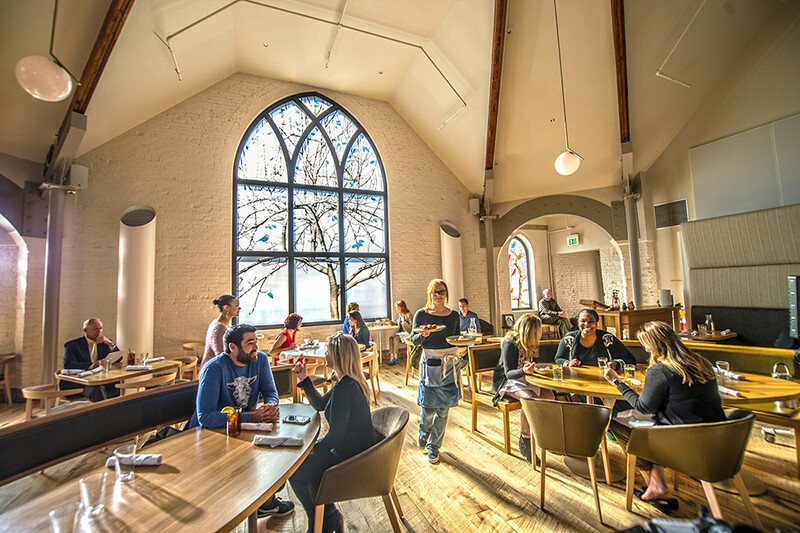 The Gothic church-turned-restaurant in downtown Bentonville is just as cool as it sounds. Today, the old church has new life with brand new stained glass art and a beautiful open dining space. 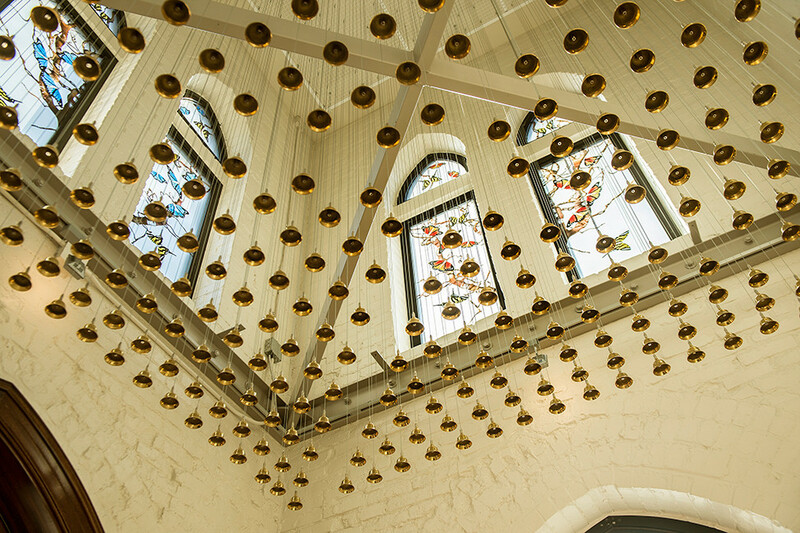 Above you’ll find a grid of 288, 5-inch hanging gold bells, a nod to the building’s past. The menu is equally inventive. Led by Executive Chef Matt Bell, (the aforementioned “preacher’s son”), the restaurant serves dishes with local farm-to-table ingredients. Downstairs, you’ll find the speakeasy-style Undercroft Bar. The building that now houses the Postmasters Grill was constructed in 1895 as Camden’s first post office. The lovely Romanesque architecture features an impressive oriel window lined in copper overlooking the entranceway. In the ’70s, the building was scheduled for demolition, but after extensive efforts, it was listed on the National Register of Historic Spaces in 1977. After that, the building was sold and renovated into the Postmasters Grill. Stop by for the restaurant’s Southern American cuisine and request a seat on the outdoor patio, which is opened up for live music during warmer months. 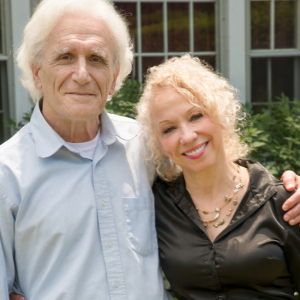 You’ll feel like you took a step back in time when you walk into Ed Walker’s Diner. This throwback eatery has been in operation since 1943 and has gained a reputation for classic diner fare with a twist. Menu favorites include classics like curly fries and patty melts, but diners also love the chef salad and the famous French dip sandwich. 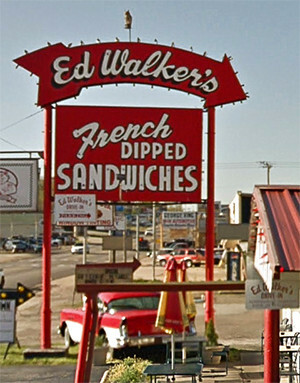 Ed Walker’s Diner still offers curbside service. Oh, and it’s the only drive-in in Arkansas that will still deliver cold beer to your car. 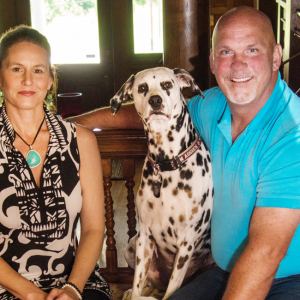 Located in an old car dealership, 28 Springs is a hotspot in Siloam Springs. 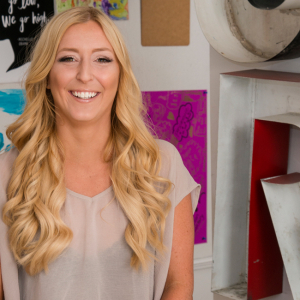 28 Springs has come a long way from the building’s earlier life as a car dealership. 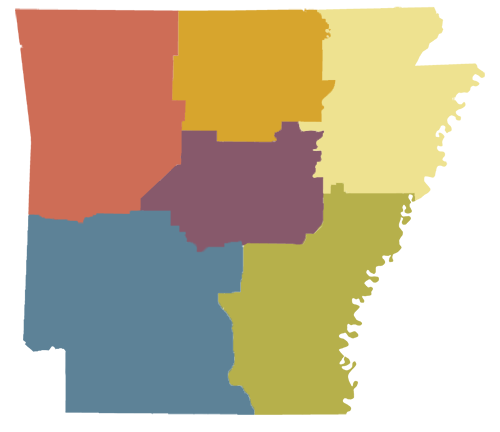 Today, the bright and airy restaurant is a bustling spot in the heart of downtown Siloam Springs. The menu boasts regional, fresh flavors dreamed up by Head Chef Kurt Plankenhorn. While you’re there, try the avocado fries and hickory grilled pork chop. But save room for dessert — 28 Springs is known for their bourbon chocolate pecan pie. You don’t have to be on the water to have dinner on an old steamboat. Well, kind of. 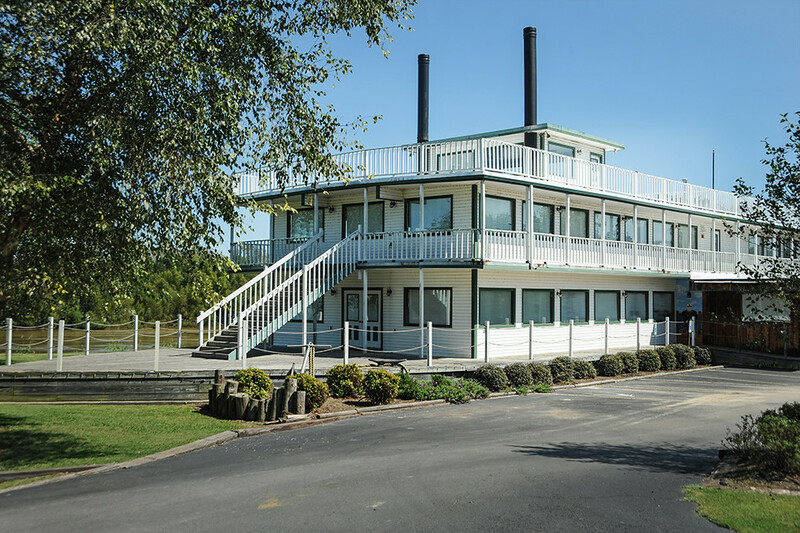 Dondie’s White River Princess in Des Arc offers diners the chance to feast in a building modeled after a two-story steamboat, complete with a wide deck and seafood fare to boot. Dondie’s is only open Thursday-Saturday, but the catfish buffet and hot fudge cake are well worth the trip — especially if you manage to time your meal during a gorgeous sunset over the White River. 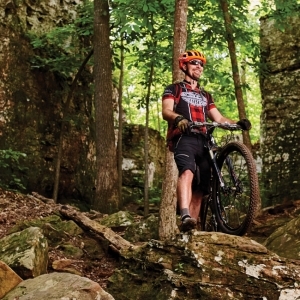 Along Highway 7, in the state’s beautiful Buffalo River area, sits the Cliff House Inn. 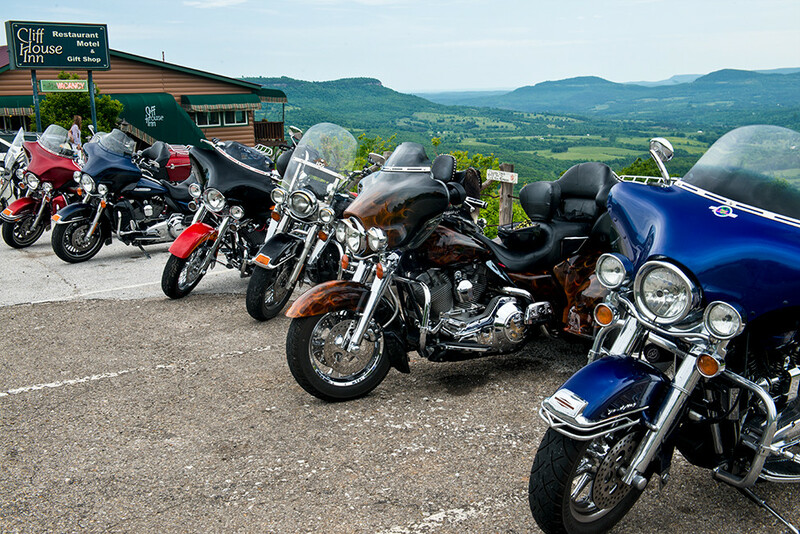 The restaurant is perched high atop the Ozark Mountains and offers sweeping views of the Arkansas Grand Canyon. Diners have the chance to sit on the back deck and take it all in while enjoying home cooking, including pies and cobblers made fresh daily. Cliff House Inn is famous for their Company’s Comin’ pie, which we recommend as a delicious reward after a long day of hiking and exploring along the Buffalo River.